Discussion in 'Holland' started by LTL Trkr, Apr 17, 2018. Jump start your career with free CDL training! 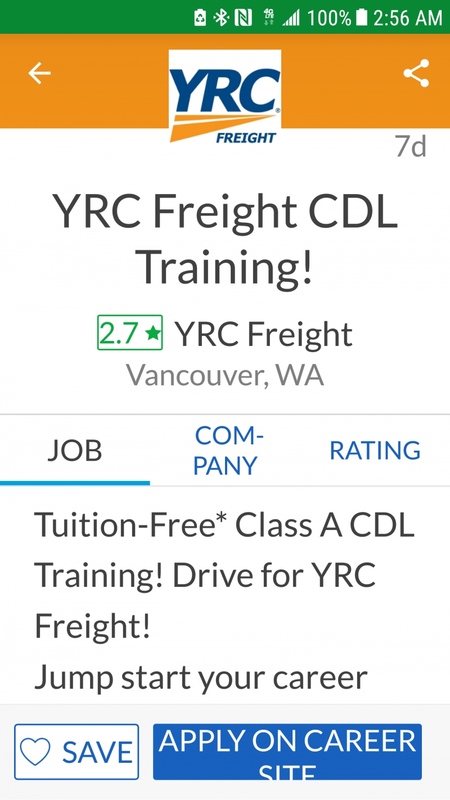 YRC's free training will help you land a job with with one of the many LTL companies paying a fair and competitive wage!